Ben Rasmussen, the innovative genius behind Potomac Chocolate. Ben Rasmussen is the Owner and Chief Chocolate Maker of Potomac Chocolate, an American craft chocolate maker based in Woodbridge, Virginia. Founded in 2010, Potomac was the first bean-to-bar chocolate maker in the Washington, DC metropolitan area. The beans are sourced from Costa Rica, Peru and the Dominican Republic. And Ben even made some of his chocolate processing equipment himself. To see his talented MacGuyer-type inventions for yourself, go here. To be fair to dark chocolates everywhere, he tried various top-quality darks which “knocked his socks off” and that's when he fell in love with it. He started doing tastings with his friends, and one of them suggested that they try making it (which Ben thought was absurd), but the seed was planted. One thing led to another, and Potomac Chocolate was born. Now 7 years later, Ben’s award-winning chocolates are sold in stores worldwide, including Canada, Sweden, the UK and the Netherlands. In the US you can find his chocolates from coast to coast, and if there’s not a shop near you, then you can order online here. Three bars - one simply dark, the other two with inclusions. All quite delicious. This bold bar has a deep, rich aroma with an earthy bottom note and a slight hint of fruit. Given that it’s 85% chocolate, it is definitely not too sweet and would be wonderful eaten plain with a cup of dark coffee or cappuccino. 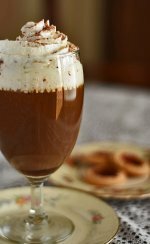 It would also be the perfect companion to super sweet drinks, too, such as eggnog and hot chocolate. Definitely a chocolate to be reckoned with. 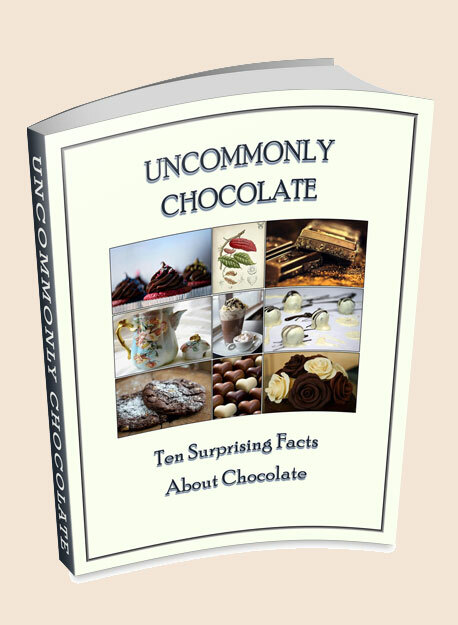 Yes, you read that correctly – there is homemade toasted sourdough breadcrumbs in this chocolate! 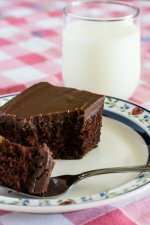 Ben raised the bar with this inventive inclusion (a fancy word for cool stuff added to chocolate), and the breadcrumbs add a pleasing crunch to the sweeter chocolaty goodness. The smell is divine, deep and rich, with the mellow edge of the sourdough peeking through. This one would be delightful with a cup of hot coffee as well. This one was my personal favorite. It melted on the tongue like a little snippet of silk, and the warmth immediately brought out the high notes of cinnamon. Don’t get me wrong, cinnamon is not the dominant flavor here, but it does make an appearance soon after the melting starts. What’s really fun is the “after note” of the aleppo chili, which comes in on the last train as the chocolate is being swallowed. Hold the bit of chocolate on your tongue, and the heat just sits there and bides its time. Swallow, and the orchestra begins with just the perfect hint of heat. Not overpowering, it’s the goldilocks of flavors – it’s just right. Why yes, I believe I’ll have some more. Two ingredients. Simple, yet delicious. 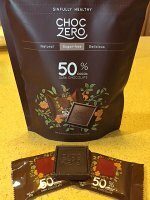 Just in case you needed proof that the dark chocolate (without those delightful inclusions) contains anything other than cocoa and sugar. Organic, no less. 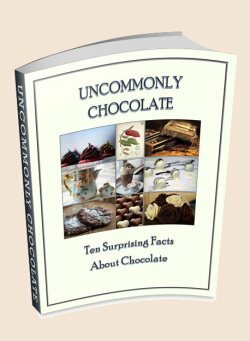 You can learn about Ben's process for making the chocolates, here, and you can order Potomac Chocolates here.